The Digital VAX 4000-200. Click for larger image. The SHOW DEV Output. Click for larger image. You typically get to the "three greater than's prompt". Run the SHOW DEV command if you don't know what to B/1 (boot) to. My system's boot drive is DIA0:, yours will likely be different. Keep trying them until it works. For me DIA0: was the boot drive, there was also a DIA1: and a DIA5: among others. Take a look at the photo above that shows the SHOW DEV output. This will eventually drop you to the SYSBOOT prompt. This will drop you to the $ prompt. This will drop you to the UAF prompt. The VAX then asked me to reset my password to something 8-32 chars, etc. From there I got to a $ prompt with full access privs. Now to learn what is here! Apparently this VAX server was used to host an Internet service from 1994/95/96/? called WVlink. MPL Corporation was the company behind this service from Buckhannon, WV. 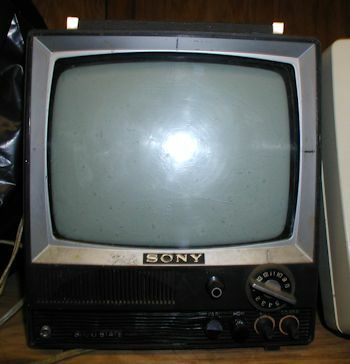 A true piece of early Internet WWW-vintage history. Given the system is already configured for hosting Internet services, I will update to match the IP and DNS available to my home Comcast Business service with a fixed IP address. Here is a nice checklist for Open VMS 6.2. I have already gathered the present values from the server, I presume all I have to do is change them to match the new network. I also need to run some basic Ethernet port tests, make sure it's at least attempting to communicate with the outside world. Updated the configuration of the server to use MULTINET. 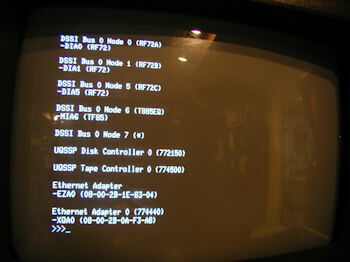 I am now able to access external web resources (so far that means telet) via the VAX 4000 using a VT 102 terminal. You can connect to this server via telnet so far, but I have to set up the server to be more secure before I can start handing out users/passwords. I know, hard to remember, but do your best...I will eventually change the password, so you'll have to contact me for the latest password if you want to play on the VAX. If you uncover a security hole please contact me. Find where the user directory on your server is and replace aaaaaa and bbbb with the actual values. UAF> modify username /owner="Given Name"
The left-most drive when looking from the front went into fault today. The system still works but I took it down for repairs. I may have a suitable replacement drive, but I am guessing based on past experience I need to replace with a same size/specs drive. Should this be of interest, I may someday want to upgrade once I get a replacement drive. Ordered a replacement hard drive for the 4000. The model is RF72 1Gb. Seller claims 1 year warranty! After a little elbow grease I was able to move the rails from the old drive to the replacement I picked up from Ebay. The seller offered a 1 year warranty and the drive installed without incident. Next I need to initialize ? SHOW QBUS Displays all Q22–bus I/O addresses that respond to an aligned word read, plus vector and device name information. 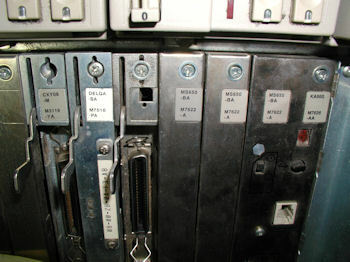 For each address, the console displays the address in the VAX I/O space in hexadecimal, the address as it would appear in the Q22–bus I/O space in octal, and the word that was read in hexadecimal. Also displays the vector that you should set up, and device name or names that could be associated with the CSR. Displays the current state of command recall, either ENABLED or DISABLED. SHOW RLV12 Displays all RL01 and RL02 disks that appear on the Q22–bus. SHOW SCSI1 Shows any SCSI devices in the system. Shows any virtual addresses that map to the specified physical address. device contains a bootable image. DSSI - Shows the status of all nodes that are on the DSSI bus. 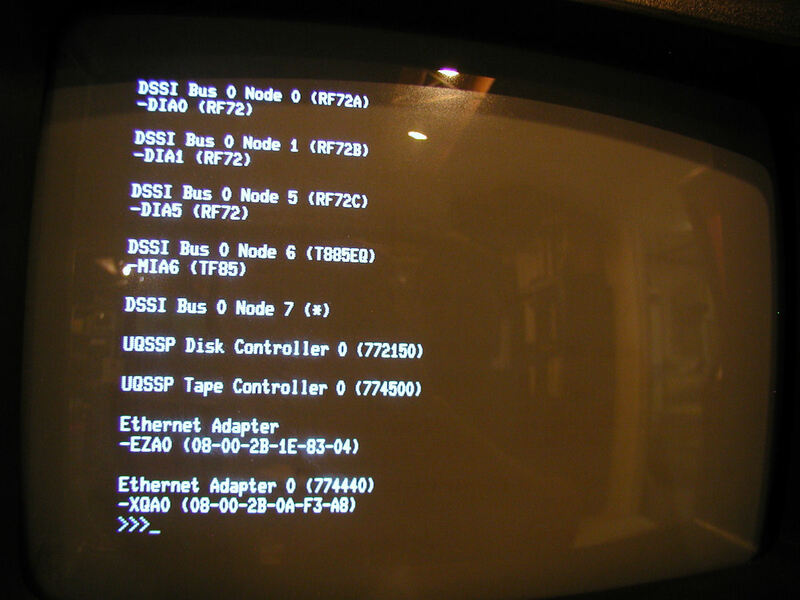 For each node on the DSSI bus, the console displays the node number, the node name, and the boot name and type of the device, if available. The command does not indicate the "bootability" of the device. The node that issues the command reports a node name of "*". The device information is obtained from the media type field of the MSCP command GET UNIT STATUS. In the case where the node is not running or is not capable of running an MSCP server, no device information is displayed. 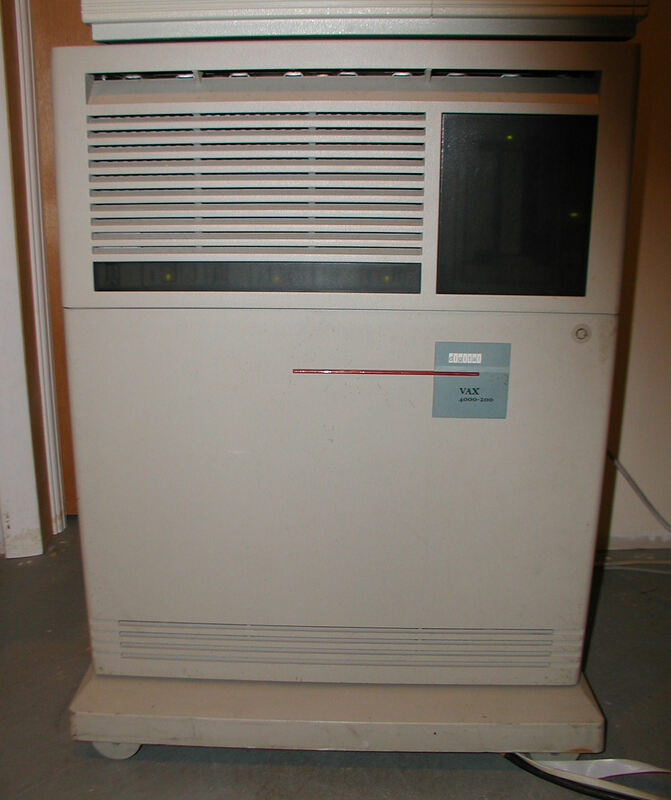 Example 5–1 is a sample SHOW DEVICE listing for a VAX 4000 system. The system displays the device logical name preceded by a dash (–) for each device. • nn — SCSI logical unit number; usually 00. SET/STARTUP Sets the name of the system startup command procedure. 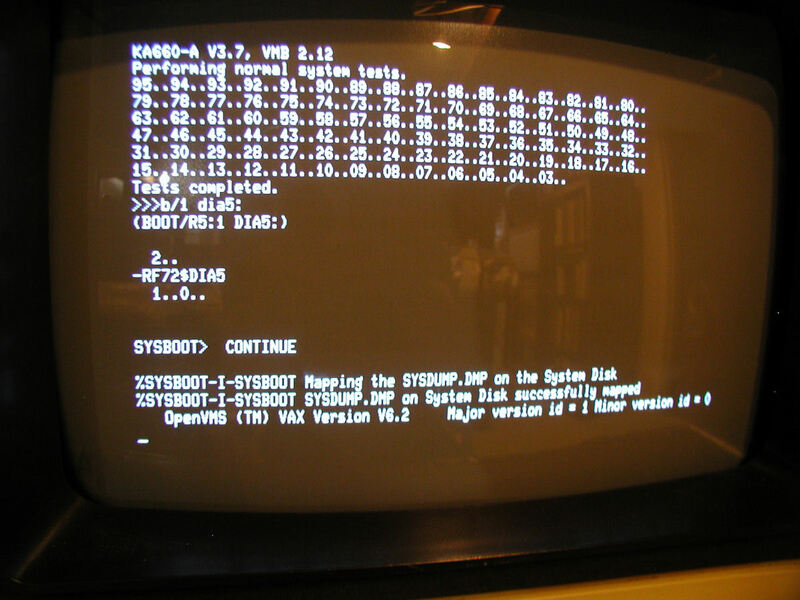 The SET BOOT console command allows you to specify a default boot device, or a list of devices, which the system will search for boot software. SET BOOT EZA0 Defines the default boot device to be the Ethernet controller. Defines a boot device search string with DUA0, DIA0, MIA5, and EZA0 as possible boot devices. [SYSE.SYSEXE] and [SYSE.SYS$LDR] on the system disk. It lists the files as they are copied. If you want to install standalone BACKUP in another directory,change the target directory from SYS$SYSDEVICE: to the directory of your choice. Note you should install on the backup drive so you can restore from it. source_drive Device name of the system disk drive. target_drive Device name of the drive holding the backup disk or tape. The system displays the following message. If you do not want to perform another standalone BACKUP operation, use the console to halt the system. If you do want to perform another standalone BACKUP operation, ensure the standalone application volume is on-line and ready. Action: Stop the system. If the system has a Halt button, press it twice. Ensure that the light on the button goes off. If the system does not have a Halt button, press the Break (F5) key. System. For more information on the BACKUP command, see the VMS Backup Utility Manual. Determine the device name of the drive holding the system disk, and of the drive holding the backup disk or tape cartridge. Enter the SHOW DEVICE command at the console prompt if needed for a list of devices. Enter the BACKUP command in one of the following formats. source_drive Device name of the drive holding the backup disk or tape cartridge. If you do want to perform another standalone BACKUP operation, ensure the standalone application volume is online and ready. "While you can SHOW DEV DIA5: without the leading $255$ you need to include the leading $255$ when you initialize and mount the volume on your system. " $255 appears to be a "shadow set" for grouping drives, I suppose useful for differentiating same named drives in a cluster. OK...one more question - why does this system come with 3 drives anyway? I need to learn more about what you do with three drives to optimize a system like this. DIA5 = new drive I will use as a system drive backup. 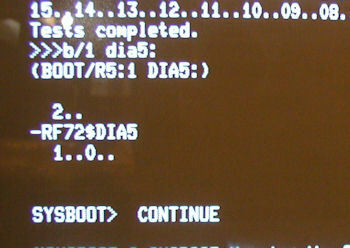 Display of the alt system disk, DIA5, booting up to VMS 6.2 after image created from DIA0. Click image for larger view. I used it to store a bootable image of the primary hard drive, thus the volume name "vmsbak". This way if the primary drive fails I have a copy that will boot. First locate the KA660 M7626 bulkhead cover and carefully remove it. It's on the right of this photo, click image for larger view. KA660 M7626 removed from bus. Item cleaned and NiCad battery removed. No leakage detected. Click image for larger view. 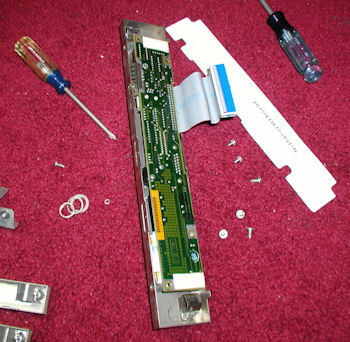 Note that you need to remove screws from both the front and the back, including the serial connector holder and co-ax connector holder to get to the NiCad battery pack. Click image for larger view. I should not have had this component on a rug like this, oops. new VAX, how to see what disks it has and so on. ALLOCLASS. This is a not very well explained and rather obscure corner of VMS. correctly leading to possible data corruption. that but I have since forgotten again. DSSI disks I've ever seen died not long after I got them. disks because the system ALLOCLASS (set in SYSGEN) is likely also set to 1. 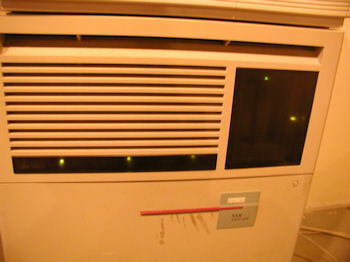 A no-flash photo of the system in action. At present the system is logged into the BACKUP drive (DIA1). All three drives are bootable system drives. The 4000-200 has been connected the MicroVAX 3100 via 15 pin port connectors. not sure if this is the right command. This is important, otherwise one can't save files or get email after a user is created. For every new user there has to be a matching quota set, use others in the same UIC group to match.